Drive engagement and customer satisfaction with irresistible rewards. 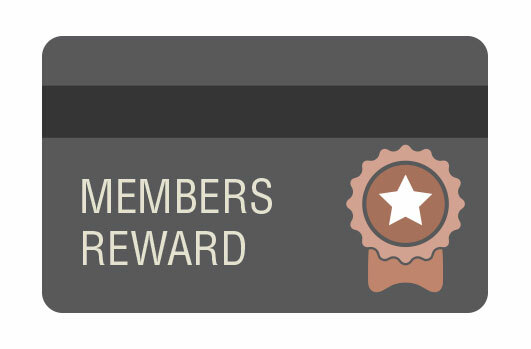 Redeem-n-Pay is a rewards and membership management platform that empowers organizations to create and run their own points-based loyalty program. With Redeem-n-Pay, businesses can enable customers to accumulate reward points and convert it into discounts for succeeding purchases. Utilize incentives to pull in visitors and turn them into paying customers to drive acquisitions. Boost repeat purchases by using rewards as a reason for customers to transact again on your site. Recognize frequent shoppers and reward your best customers to establish loyalty and brand advocacy. Set up your loyalty program however you want. Assign point conversion amounts, redemption conditions, discount rates and more. Enroll frequent shoppers into the loyalty program easily with a few clicks. Review each customer’s information and more. Track all transactions, view customer spending patterns and oversee redemptions in real-time all in one place. Start your own loyalty program today.